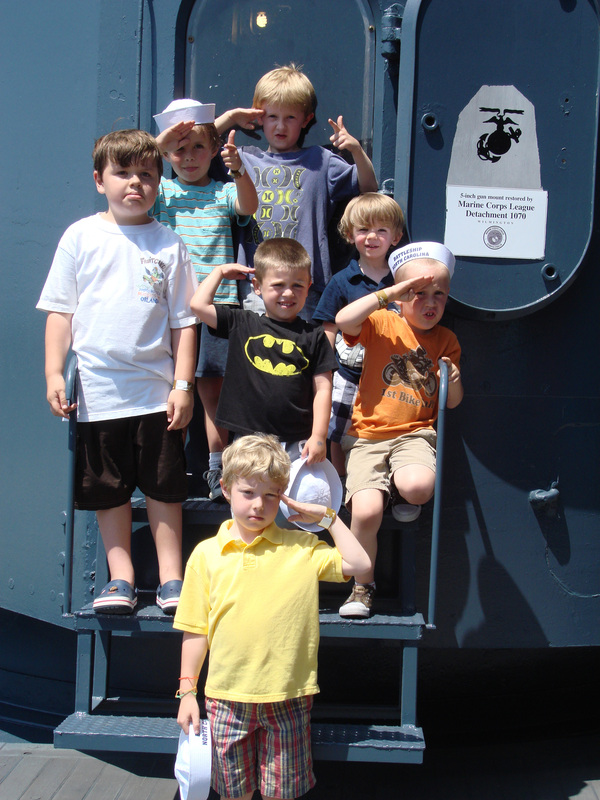 For kids of all ages, the Battleship NORTH CAROLINA is the best place in Wilmington to hold your next birthday party. You will instantly become the coolest parent as your party will be the most talked about among all the children. A private space onboard the ship for two hours. Admission for the birthday child and his/her guests (including adults). 8” Resin Battleships, $9.95 each. 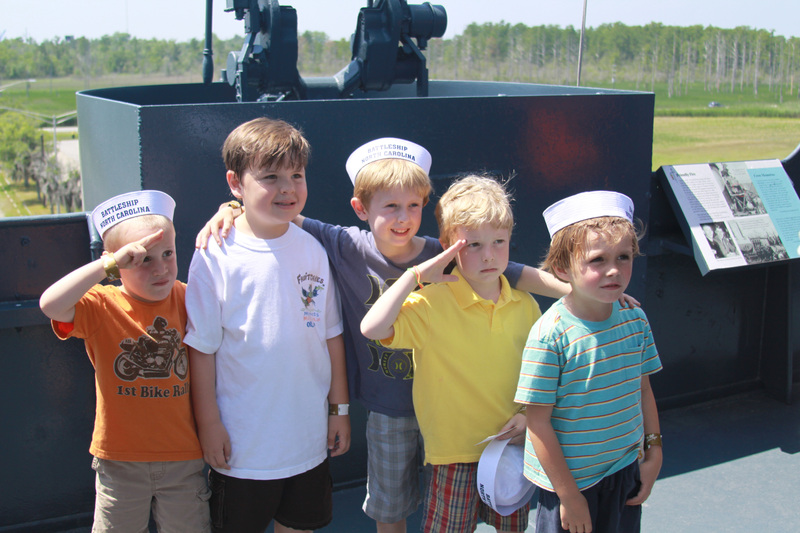 Battleship sailor hat, $3.95 each. For more information or to schedule your party, please call 910-399-9101 or email Danielle Wallace.